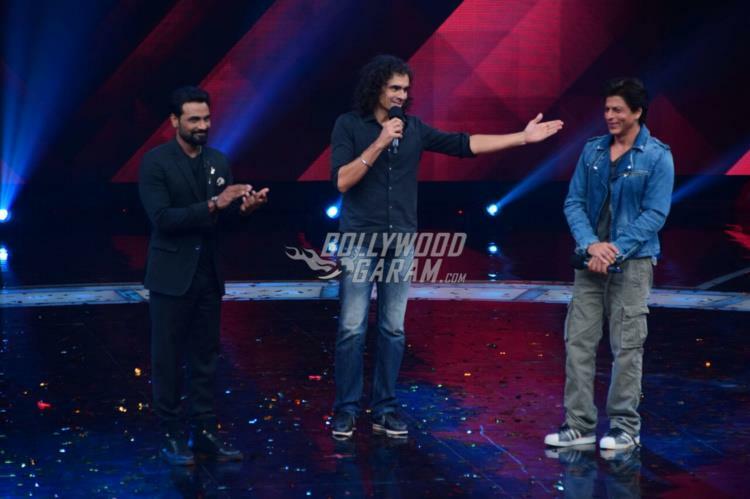 Shah Rukh Khan and Imtiaz Ali were on the sets of the dance reality show Dance Plus to promote their upcoming film Jab Harry Met Sejal in Mumbai on July 11, 2017. 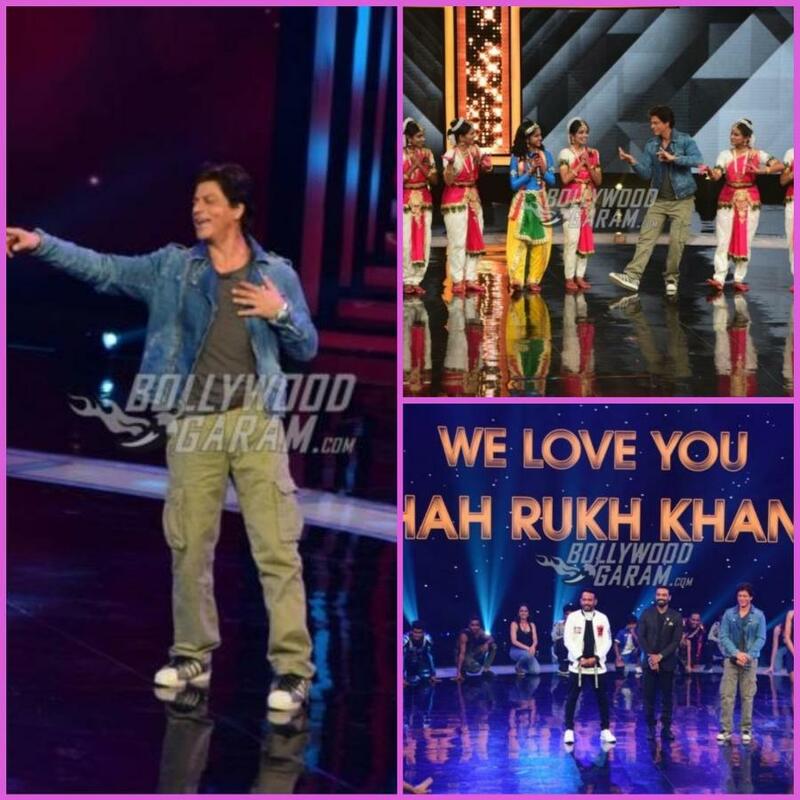 The actor and director duo had a great time with the judges and the participants and got a warm welcome. 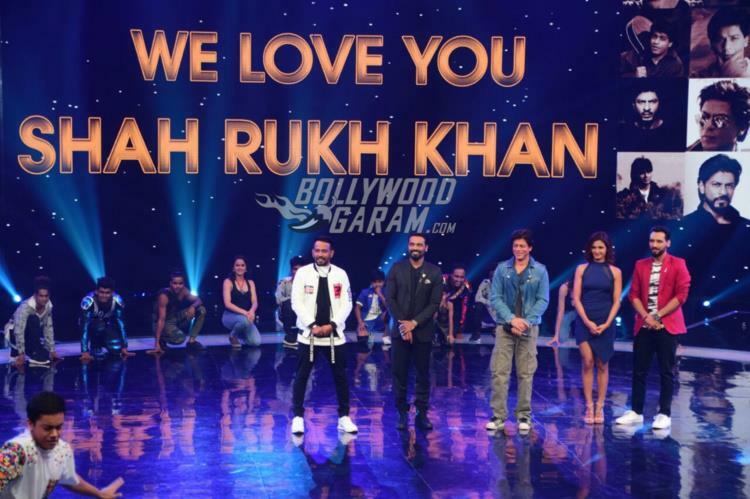 The film Jab Harry Met Sejal also stars Anushka Sharma, who gave a miss to the promotional event. 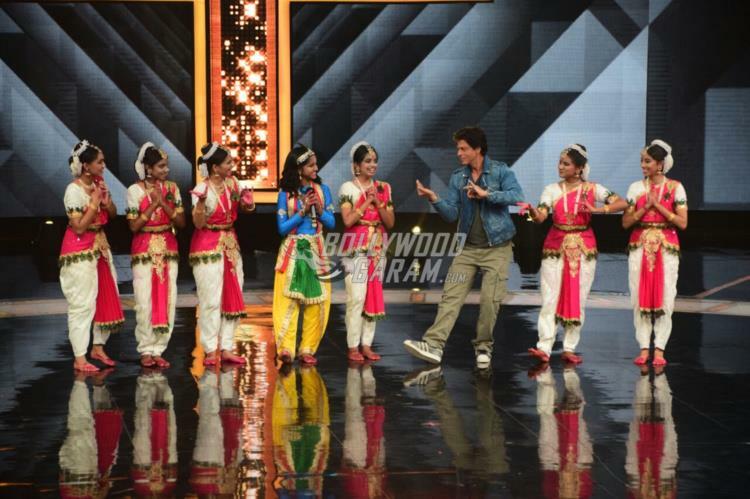 Shah Rukh not just interacted with the contestants but also tried his hand in dancing with some of the dancers. 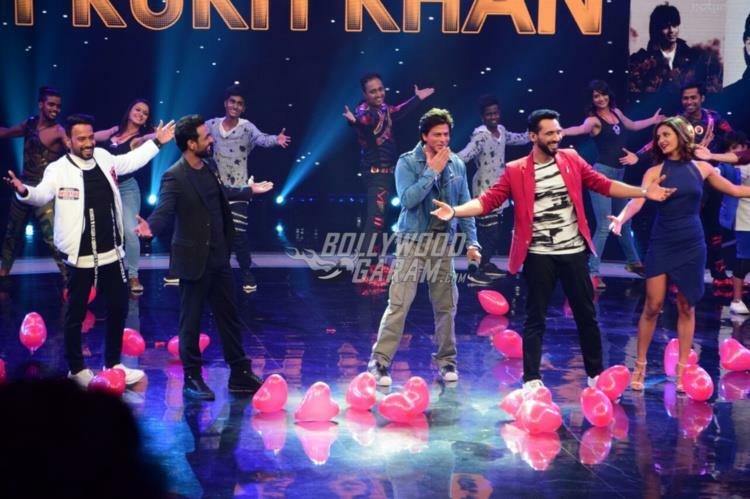 The show also saw choreographer Remo D’Souza and mentors Dharmesh Yelande, Shakti Mohan and Punit Pathak. The upcoming Imtiaz Ali film remains without a title for a long time and now has the title Jab Harry Met Sejal. Shah Rukh will be seen playing the role of a tourist guide in the US while Anushka will be seen playing the role of a Gujarati girl Sejal on a vacation. 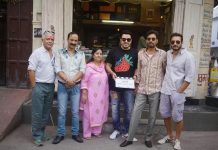 The film began production with the name Production No 52. Sharma took lessons in Gujarati for months to get the accent right. Jab Harry Met Sejal is ready to be released in theatres on August 4, 2017.